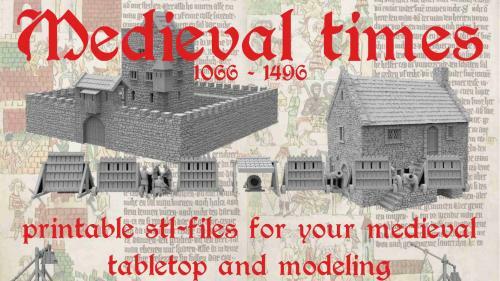 Since 1998 I am in business making terrain for gamers and modellers. 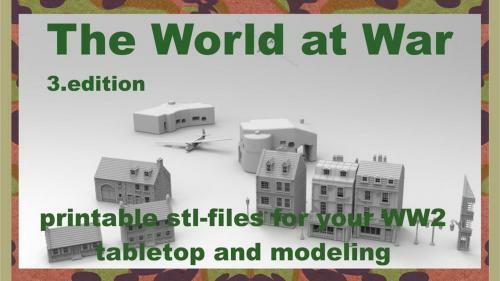 Former in classic production of resin models, I started to create buildings as 3D models. 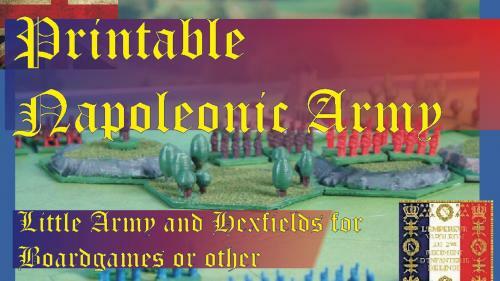 See our sucessful campaigns in past. 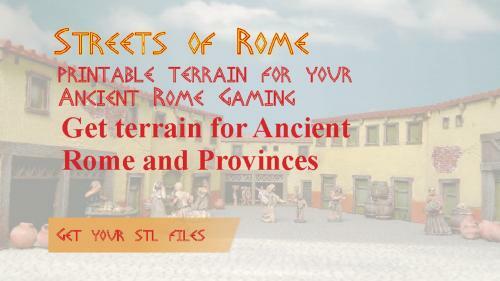 More than one year we made Kickstarters for you. 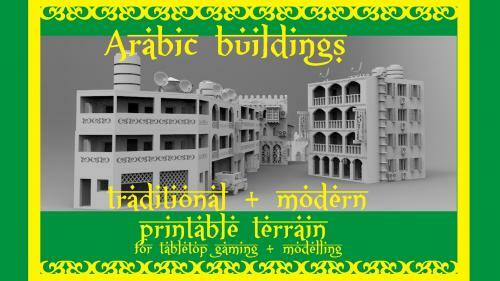 Arabic printable tabletop terrain. 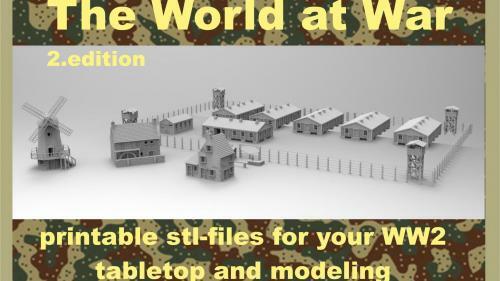 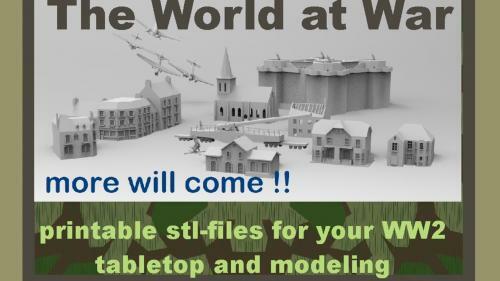 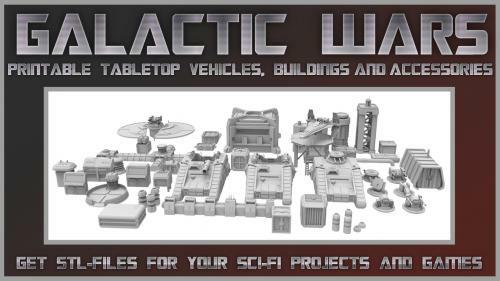 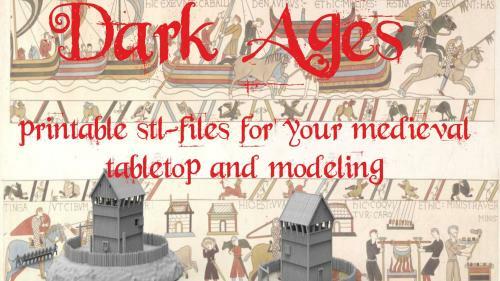 Stl files for your arabic wargame or modelling. 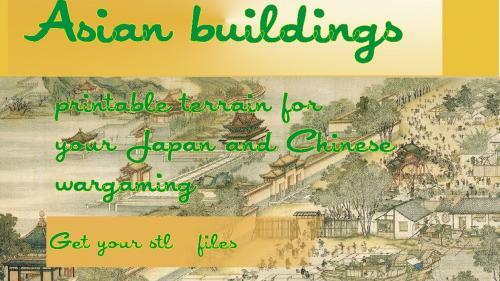 You will get traditional and modern buildings.